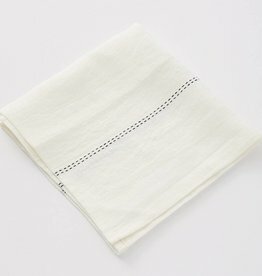 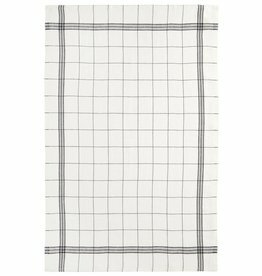 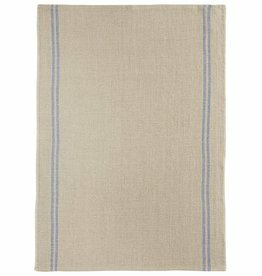 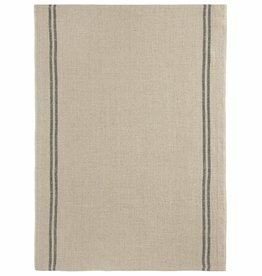 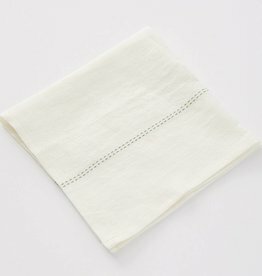 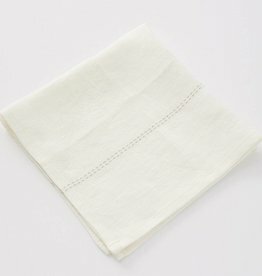 Luxurious French linen napkin with green (rosemary) stripe. 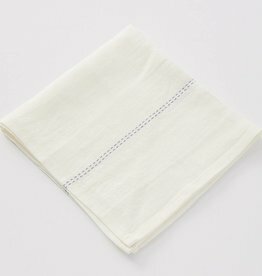 18" x 18"
Charvet Editions - Green / Rosemary (Rythmo) Napkin - 18"x18"
Luxurious French linen napkin with purple stripe. 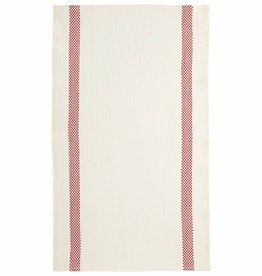 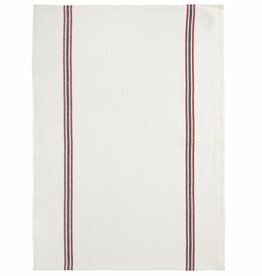 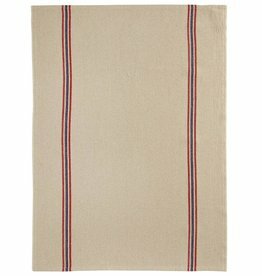 18" x 18"
Charvet Editions - Purple (Rythmo) Napkin - 18"x18"
Luxurious French linen napkin with orange (carotte) stripe. 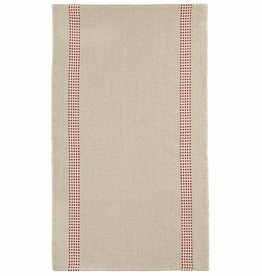 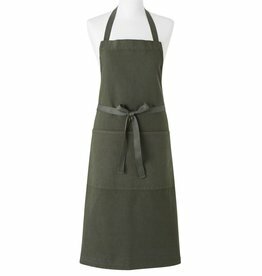 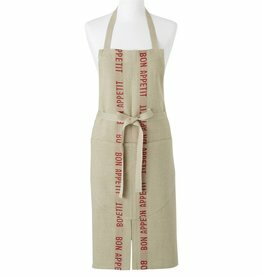 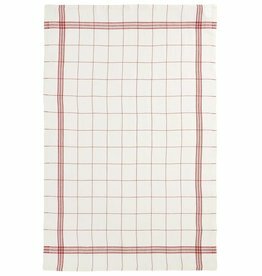 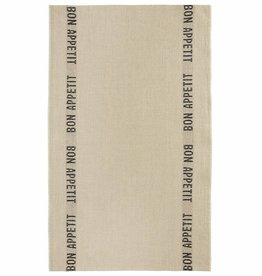 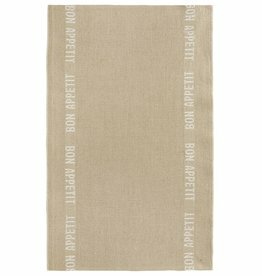 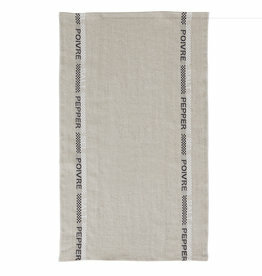 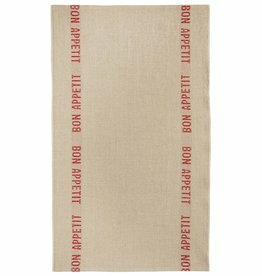 18" x 18"
Charvet Editions - Orange (Rythmo) Napkin - 18"x18"